Of all the places that cannabis lovers might decide to spend their 420 celebrations, few might suggest church. However, many might be heading to a dispensary of spirituality in Denver soon. 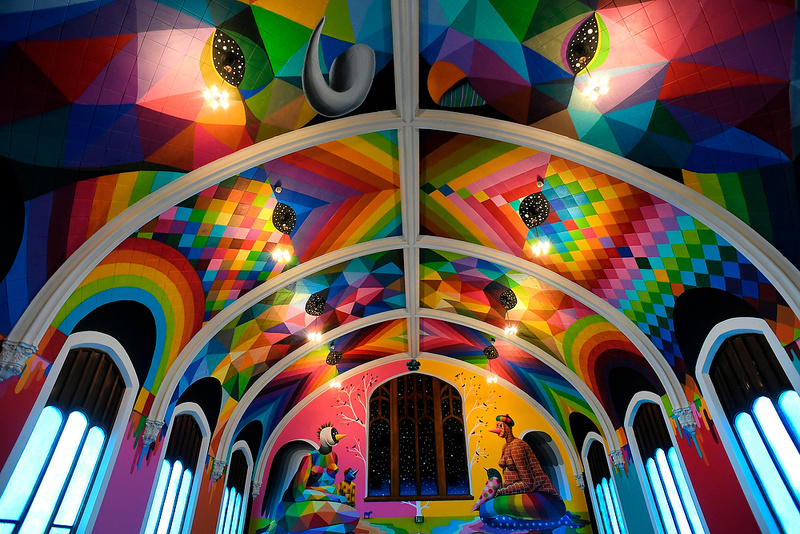 The International Church of Cannabis opens its new location amid controversy. Up until early April, locals didn’t even know about the plans for the 113-year old church building in West Washington Park. But the reality is much tamer than imagination. Some see the religious group as trying to skirt public consumption laws. Lee Molloy, a member of the congregation, laughed at the notion. A lot of work it has been. Neighbors didn’t complain or ask as the small congregation worked to renovate the broken down building into a renovated masterpiece. But when flyers for the grand opening began circulating, they grew wary of what the group intended. West Washington Park has a “Good Neighbor Agreement” with cannabis businesses in the area, but the church is not a business. Whether the group will get to stay in the area depends on the mindset of people like Dan Rowland, of the Department of Excise and Licenses. We’re always dealing with issues of people or groups trying to skirt laws with the private social-club model, but we haven’t yet seen those efforts cloaked in religion. Or so Rowland and others would have the public believe. The Elevationists, as they call themselves, don’t want trouble, and were smart enough to already have some legal council in place. This church is a legitimate effort to create a community for people that don’t find that in traditional religion, and it intends to follow all laws. Freedom of speech, freedom of religion, freedom of association – those constitutional protections apply. But the definition of ‘open and public consumption’ was never defined in Colorado state statute. The zoning permit was received on March 22nd for the location. In addition to working with the community, the Church plans to hold a three-day opening event starting on the 20th. During the day, Elevate Ministries will host discussion groups for the community to interact, and at night, they will host music and comedy.